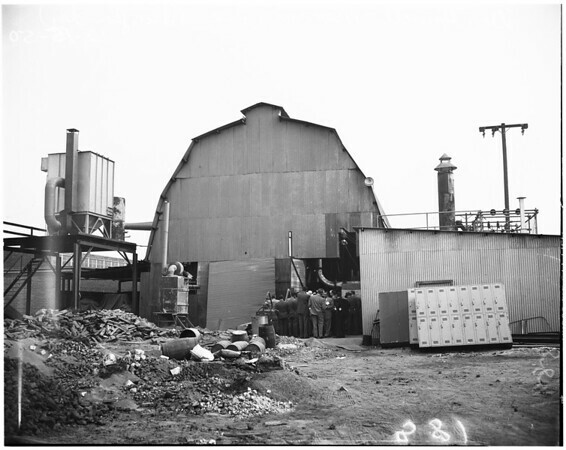 Gray Iron Foundry. 13-14-82: Griffin Wheel Company, 5421 Santa Fe Avenue. (Note: This place is in same block as Smog Control Office. Tour did not include this place)".